The announcement of the rebooted Popular Astronomy was made on 15 July 2017 but has only recently made its way to my inbox thanks to postings on the ASRAS email list (and Dave Mormuth’s post to the SAS website). 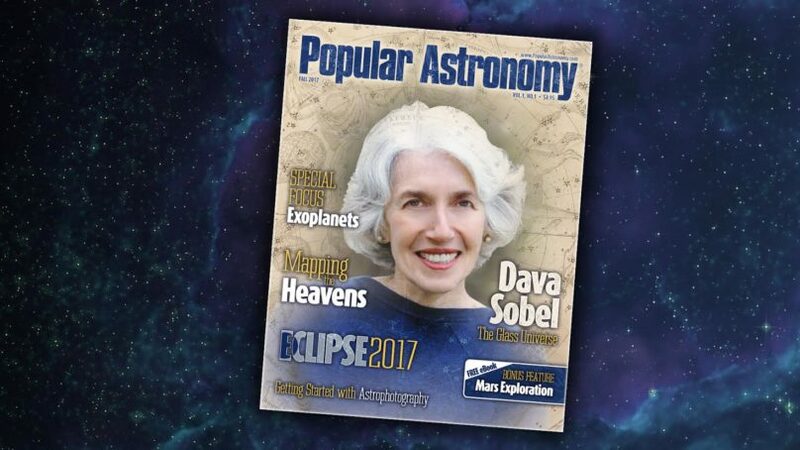 Having signed up for the free subscription service, we’ll keep track of this magazine’s availability as we do the bi-monthly Free Astronomy Magazine posts. * Dr. Jeffrey Bennett brings a cosmic perspective to the study of exoplanets. * Best-selling author John Read delivers the perfect orientation to telescope selection —and astrophotography. * Geoff Cottrell gives us a tour of the next big telescopes. * Martin Griffiths takes us deep inside the nebulae. * The legendary Wil Tirion guides us through the history of celestial cartography. * Peter Pesic provides a fascinating historical perspective on music and the making of modern science. * Astrophysicist Neil Comins brings the concept— and experience—of space tourism into focus. 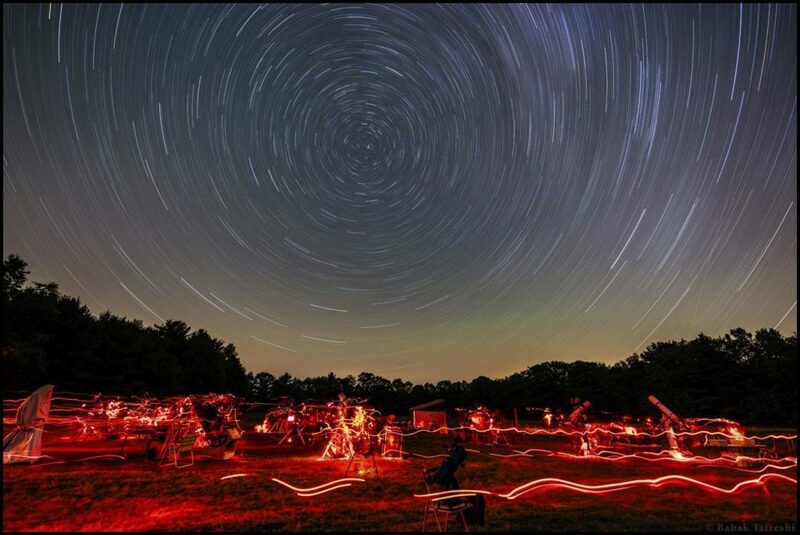 * John Fossett shows us how to create an astronomy club through your local library. * Jeff Bennett returns with a complete guide to Eclipse 2017. * John Schroeter on the history of radio telescopes and the detection of mysterious fast radio bursts. * George Musser’s “Einstein’s Castle in the Air” questions the essence of space and time. And don’t forget to register for your FREE subscription! And for a little about the publisher (the site contains a number of space and technical posts – worth checking out!). Technica Curiosa is the new and exciting hub of a highly-connected family of iconic media brands—brands endowed with rich legacies of world-changing, decades-spanning influence. As such, they are among the world’s most recognized, respected, shared, and deeply read titles. By consistently and creatively tapping into readers’ innate curiosity, imagination, and inventiveness, our brands have in turn inspired the creation of entire industries. No question, the road to innovation is quite literally paved with the content published in these exceptional titles.